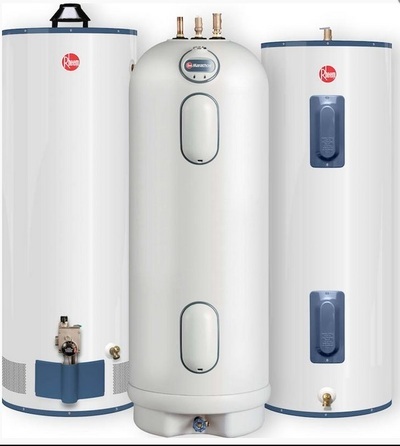 Expert installation, repair and maintenance service for all water heaters! 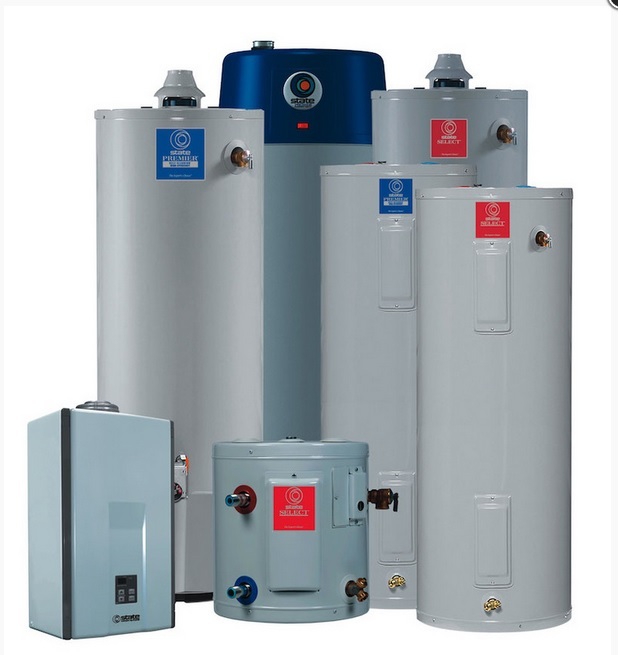 Our expert team of plumbers will install or fix any water heater of nearly any make at a fair price! Whether you need your water heater repaired, replaced, or serviced, Team Plumbing has the qualified technicians to make sure all your water heater repairs and replacement needs are met. No job is too big or too small for Team Plumbing! Do you take pleasure in a hot shower? Do you value the convenience of clean clothes and dishes? And what can be more enjoyable than a relaxing dip in a hot tub or Jacuzzi? We are all guilty of underestimating our desire for hot water until it is unavailable. There is nothing like hot water! Since 1998 Team Plumbing has installed thousands of hot water heaters in homes in Colorado Springs, Fountain, Cascade, and the surrounding areas. With experience in installing trusted and reputable brand name water heaters like A.O. Smith, Bradford White, and Rheem, we have the knowledge and capability to make sure you and your family are taken care of. So the next time your hot water heater starts acting up or goes out, make sure your first call is Team Plumbing. With units like the Vertex™ 100 Power Direct Vent 50-Gallon Gas Water Heater. The Vertex™ Power Direct Vent gas water heater delivers an unprecedented 96% thermal efficiency rating and is designed specifically to generate a constant flow of 4 gallons per minute, resulting in continuous hot water for your home. Featuring a 50-gallon tank and a 100,000 BTU gas burner, the GDHE-50 Power Direct Vent delivers a thermal efficiency of 96%, and a recovery rate of 129 gallons per hour. It carries a 6-year limited warranty, and meets Low NOx emission requirements. This month, we are featuring the Bradford White Ultra High Efficiency Energy Saver Gas Water Heater. A residential version of the highly successful Ultra High Efficiency eF® series, this model boasts an efficiency rating of 95% and complies with the most stringent air quality requirements as a result of its low NOx burner. This unit comes standard with two 1"NPT side tappings that can be used for supplemental space heating purposes and is approved for power vent or power direct vent applications using 2", 3" or 4" PVC, ABS or CPVC. Click the images below for detail.